Not registered version is fully operational. It has only one limitation. Only 50 customers will be registered. - fixed bug, Empty usename if you use username mode, plugin uses e-mail as username now. - fixed bug for plugin for nop 4.00 (can't register existing customer (if customer was registered before)). 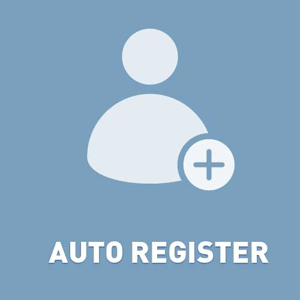 + added new feature 'Mode of auto register guests' - 'After payment of the order', 'After the order is created', 'Manually'.